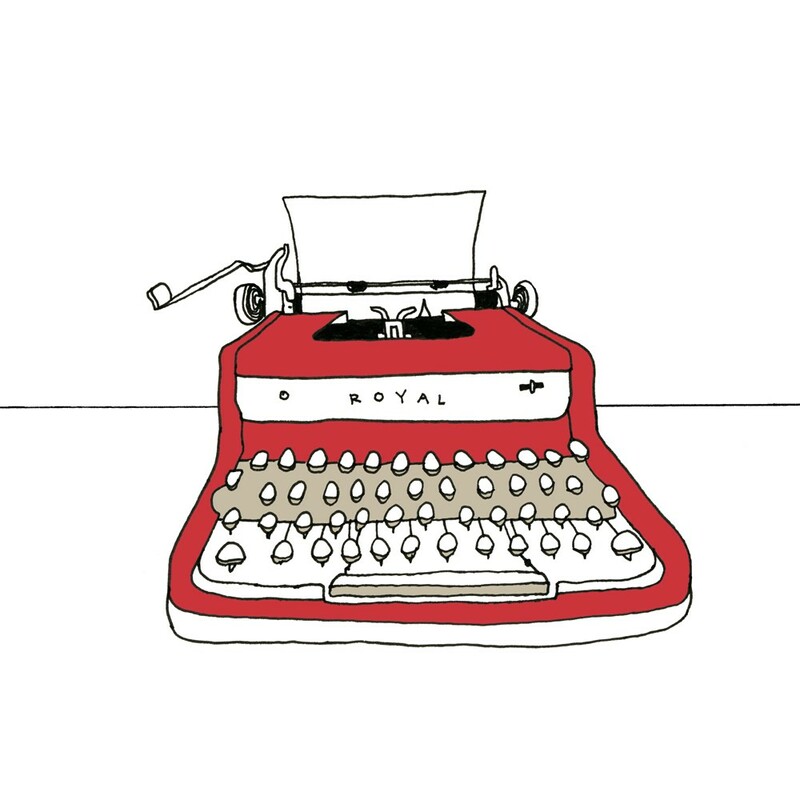 What makes a great writer’s festival? Regardless of size, location or theme, a great writer’s festival provokes discussion and debate, encourages creativity and reflection, and showcases inspiring writers and thinkers. It celebrates its local literary culture while also facilitating discussions of global importance. And most importantly, it’s fun. Here are a few of the world’s best to add to your bucket list. The Greatest Literary Show on Earth – or so its organizers call it. And when you’re sitting in a huge tent surrounded by a very vocal audience of Indians and travellers from all around the world, it’s hard to deny that the Jaipur Literary Festival is one of the most vibrant. Founded by charismatic British author Will Dalrymple, this festival blends music and fun alongside thought-provoking and lively debate. Aimed at connecting emerging writers around the world to talk about their writing lives, the Digital Writers’ Festival is an innovative online event that takes place in real time via Twitter and Google Hangouts. The extensive program overcomes time zone challenges to present international discussions that are experimental, challenging and informative. At once cosy and a bit chaotic, Beijing’s Bookworm bookstore hosts several exciting weeks of bilingual literary events and fascinating discussions about the Asia region. The lantern-lit on-site café is a great place to order a cup of tea (or wine) and strike up a conversation with ex-pats and Chinese students alike. Aligned with PEN, a social justice organisation giving voice to writers around the world who have been silenced, this impressively diverse festival is one of the most important on the global literary calendar. Each year World Voices features an impressive selection of challenging and thought-provoking events across New York City to inspire discussion, reflection and debate. Etonnant Voyageurs (‘Amazing Travellers’) has taken the idea of a festival of travel writing and stretched it to become an exploration of world literature in French. Set in a historic city on the beautiful Brittany coast, the festival of mostly-free events attracts a lively international roster and throws down some challenging sessions. It also offers exhibitions of French graphic novels, a film festival, and a huge book market. Allez! Throughout its five-day duration FLIP holds, amazingly, over 200 events, including debates, shows, exhibitions, workshops, film screenings and school presentations. The main events are presented in unique round-table style, making it an engaging experience for writers and the audience alike. The enthusiasm of Paraty’s residents adds to the good vibes surrounding this unique festival. It’s hard to go past the oldest and largest literary festival in the world. Year after year, the Edinburgh International Book Festival attracts the biggest names in writing for serious literary discussions. The Festival takes place in an elegant tent city in Charlotte Square Gardens and its on-site bookstore is astounding, with separate shops for grown-ups and children. Part-conference, part festival, this four-day intensive is the destination for aspiring travel writers. Chaired by legendary travel writer Don George, the weekend features talks, workshops and industry networking events. It’s an illuminating and informative weekend but most of all, as you would expect from a killer lineup of travel writers, a conference filled with good parties and remarkable stories from the road. Sunny days, balmy nights, open-air venues and lush tropical views make Ubud Writers & Readers Festival in Bali one of the world’s most appealing literary destinations. Long-table lunches and sundowner cocktail events make this festival highly sociable, and if the fun gets too much there are plenty of places to escape for a quiet swim, relaxing pedicure or a spot of peaceful yoga. 10) Melbourne Writers Festival (Australia)! I’m proud to be a part of a writer’s festival that holds its own alongside the world’s biggest, best and brightest literary events. Melbourne Writers Festival is the literary festive season to Melbourne’s busy annual calendar of writing events. Whether you like your writer’s festivals to be intensely thought-provoking or wildly fun – or perhaps a both at the same time – we have you covered. Subscribe to The Fetch in your city for reminders about the festivals and other related events throughout the year. About our contributor // Lisa Dempster is the Director of the Melbourne Writers Festival. She travels widely in search of literary and other adventures. Follow her on Twitter via @lisadempster. 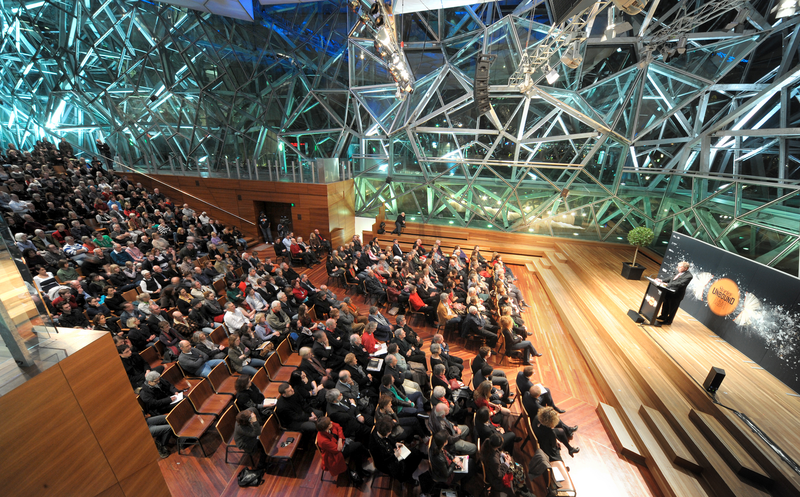 Image credit: Melbourne Writers Festival and sloeginfizz. Digital writers festival was ridiculously disorganised and woefully uninspiring.